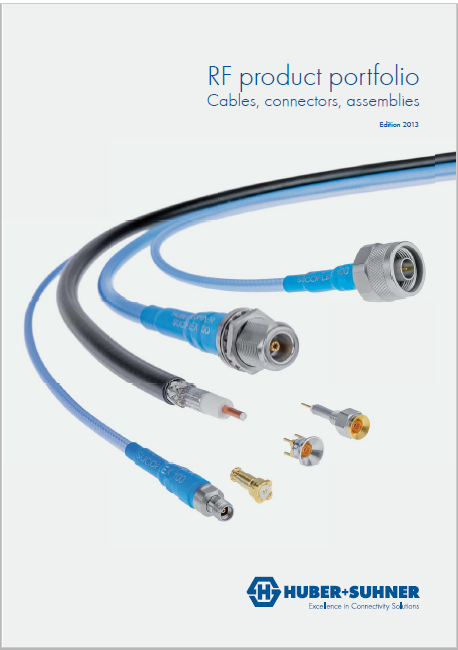 HUBER+SUHNER offers a wide range of RF cables and connectors for various applications in markets such as radio base stations, medical, space, defense, and many others. With technical expertise in radio frequency technologies, fiber optics, and low frequencies, this supplier provides a basis for continual innovation with a focus on customers’ needs. 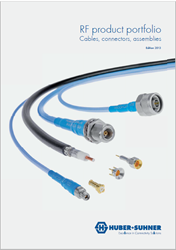 Available product types include coax cables, microwave cables, coax connectors, adaptors, and much more. Download the RF product brochure for more information.